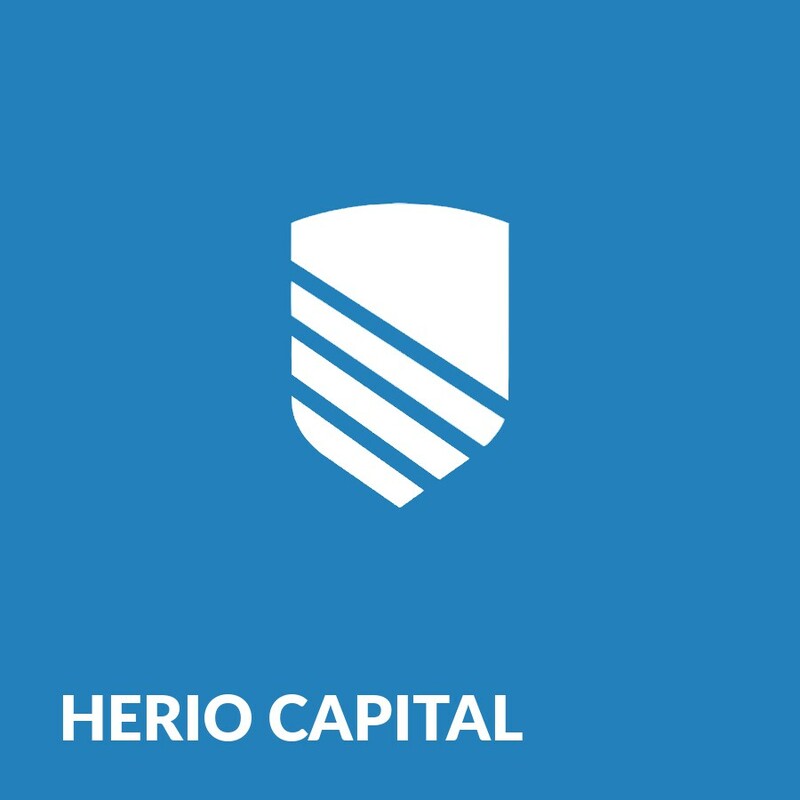 Herio is a New York-based financial startup providing loans to small and medium-sized businesses. 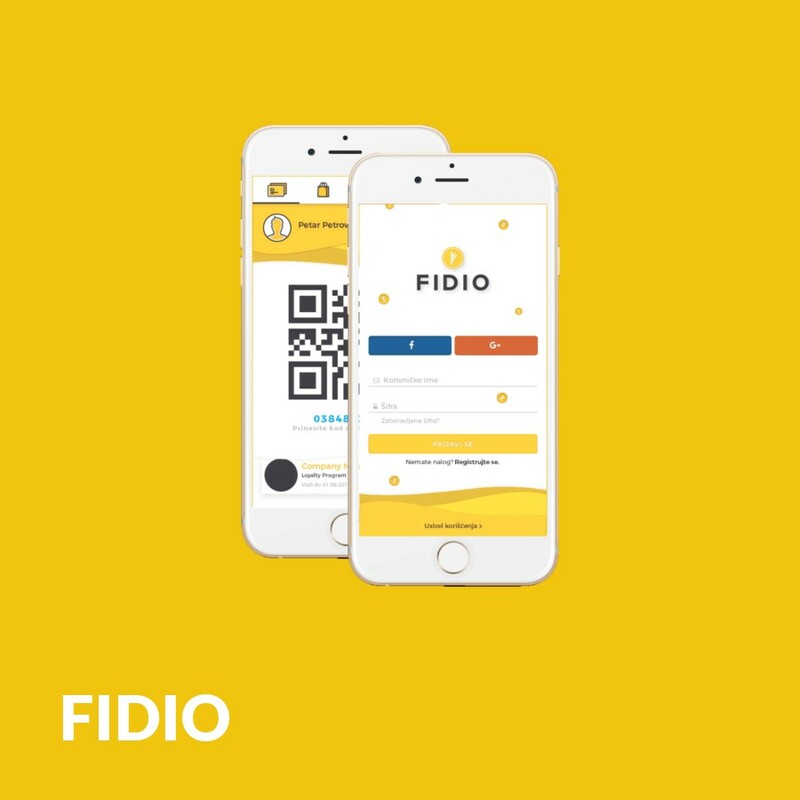 For Herio we created a complex online platform for application and loan approval through underwriting. 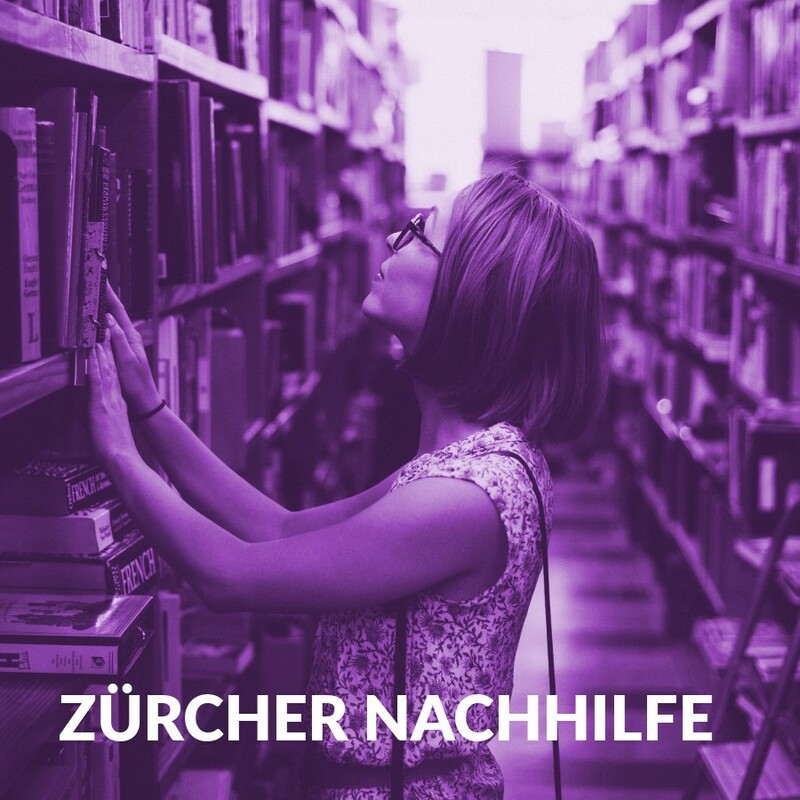 Zürcher Nachhilfe is a school that organizes additional classes for elementary and high school students. 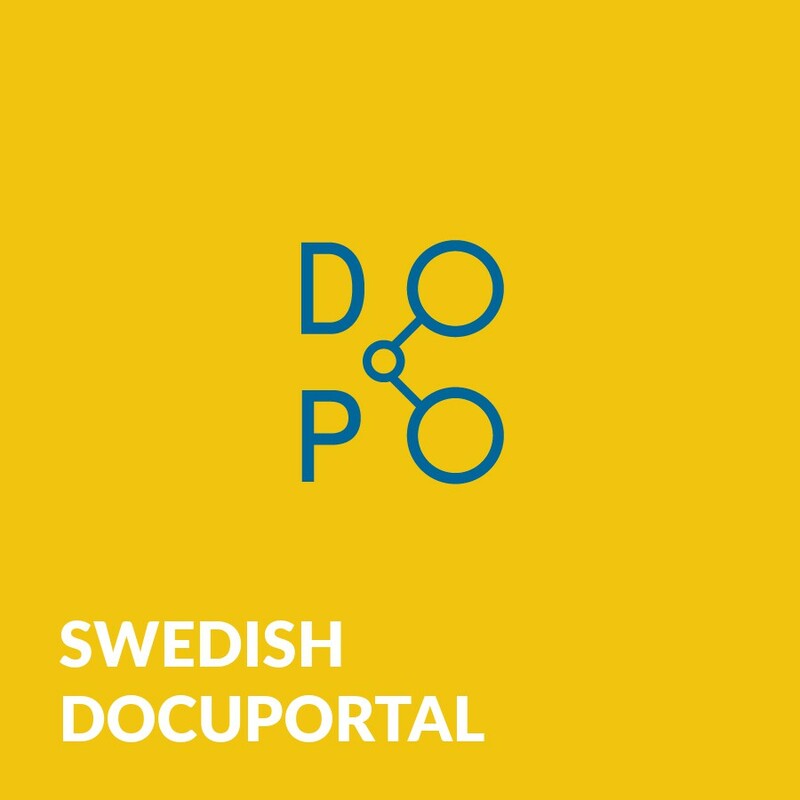 The application we did for them takes care of teachers, students, organized courses and individual classes, as well as reports and anything a parent needs to know about their child. 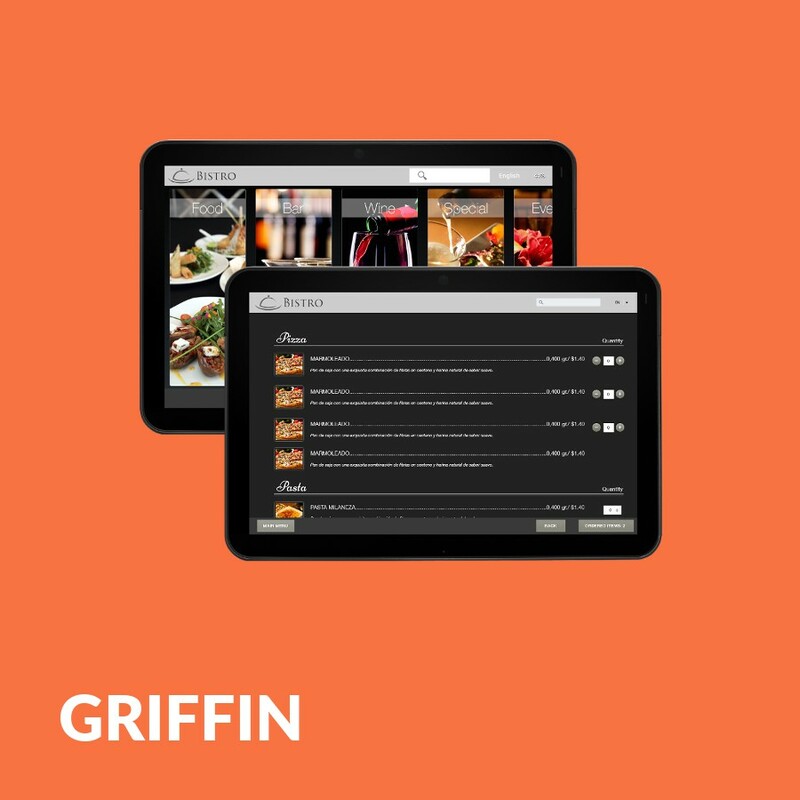 A complete software solution for restaurants and cafés based on interactive menus, consisting of 4 separate modules: Griffin Menu, Griffin Desk, Griffin Kitchen, Griffin Manager. 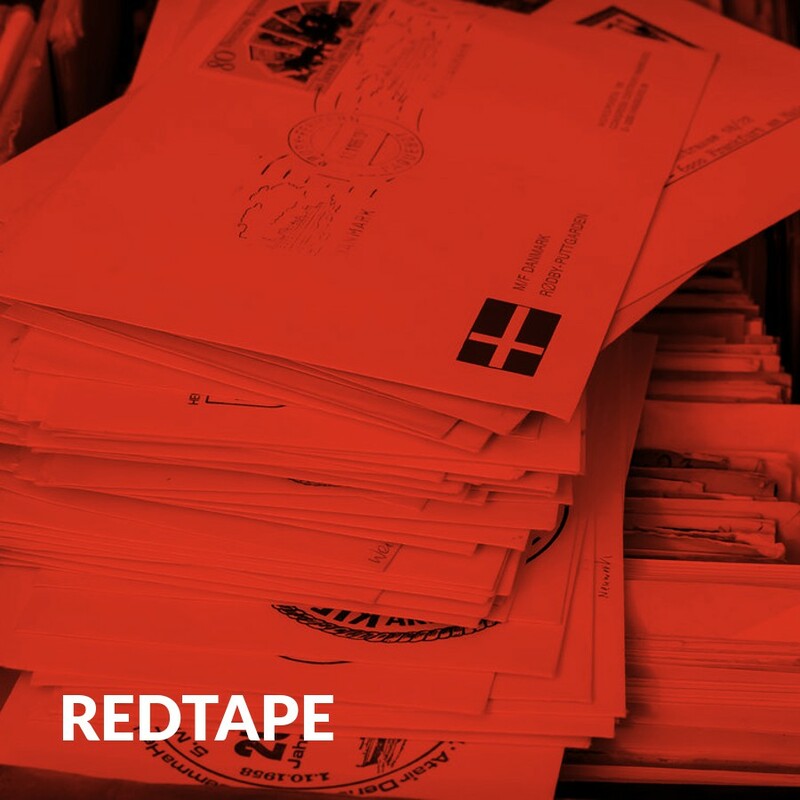 The solution is highly customizable and modular. Menus are designed to be used in lobby, in room or in restaurants. 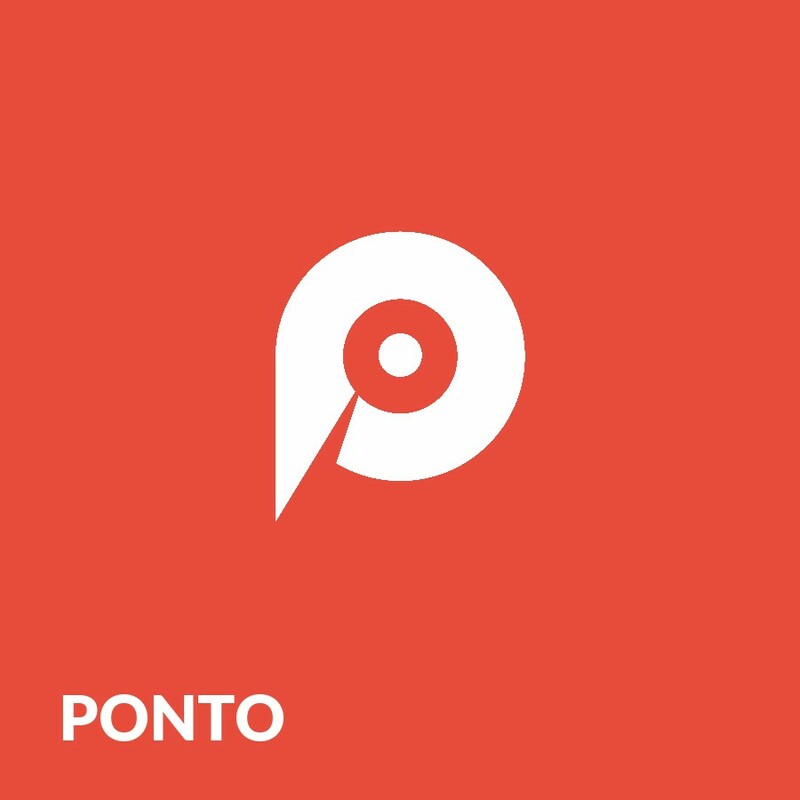 Ponto is a software solution for distributors who own a warehouse and have salespeople on sight. Tablet application for sales people presents products, product information as well as information about clients. 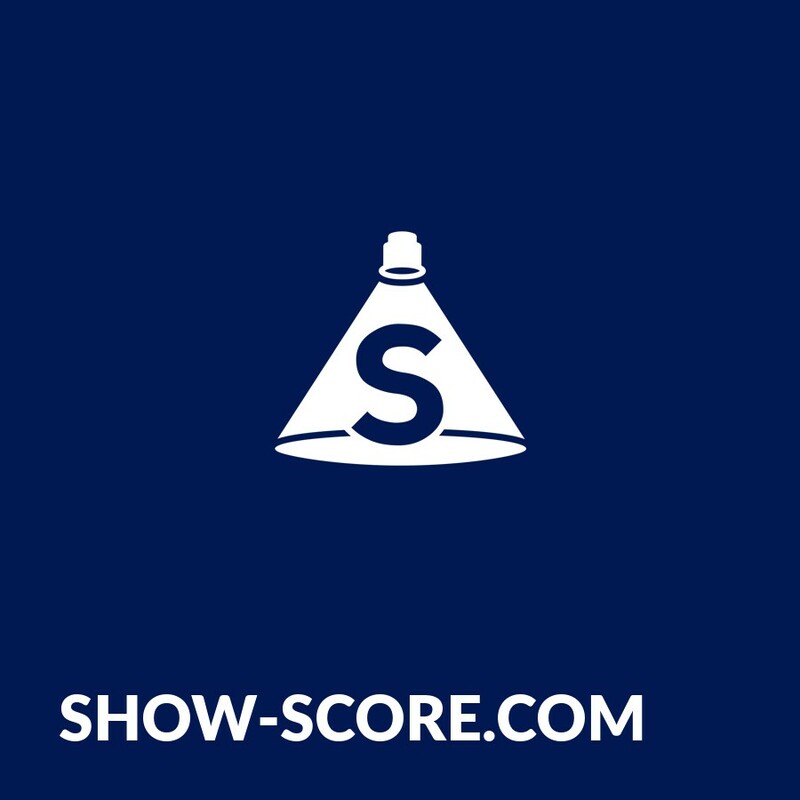 Show-Score.com is built by theater fans, for theater fans. Show-Score.com simply and clearly organizes the information you need to discover shows you’ll love, from people you trust, at the right price for you. Best of all, we make it fun for you to share what you think about the shows you’ve seen.